The Federal Trade Commission (FTC) has announced a settlement with Office Depot for allegedly tricking consumers into paying for virus scans that they did not need. 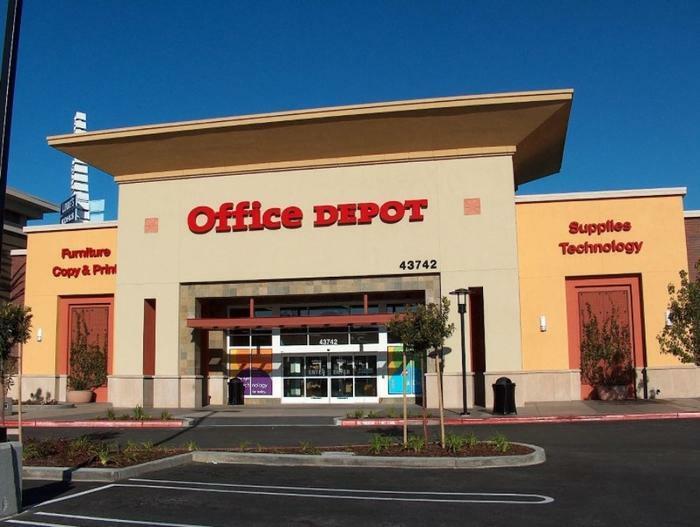 Office Depot -- along with software supplier Support.com Inc. -- will pay a total of $35 million to the agency. Regulators charge that the companies deceptively claimed that consumers’ computers contained viruses and malware in order to charge for computer repair and technical services. “Consumers have a hard enough time protecting their computers from malware, viruses, and other threats. This case should send a strong message to companies that they will face stiff consequences if they use deception to trick consumers into buying costly services they may not need,” said FTC Chairman Joe Simons. The FTC’s original complaint claimed that Office Depot and Support.com Inc. sold technical support services for nearly a decade by using a program called PC Health Check to “diagnose” consumers’ computers. The software was marketed as a simple check-up tool that would improve computer performance and scan for any internal threats. However, the agency says the program was merely a sales tool and that the results of the scan were based off of a series of four questions asked to consumers by the software. If consumers answered “yes” to any of a series of four questions -- which included queries about computer speeds, virus warnings, computer crashes, and pop-up ads -- then the scan came back with flags for malware or viruses. Back in 2012, one OfficeMax employee complained to corporate management that the program was deceiving consumers. “I cannot justify lying to a customer or being TRICKED into lying to them for our store to make a few extra dollars,” the FTC cited the employee as saying. In addition to the monetary settlement, the agreement bars Office Depot from making any future misrepresentations about the security or performance of consumers’ electronic devices. The company is required to make sure all future software providers it works with also maintains those standards.